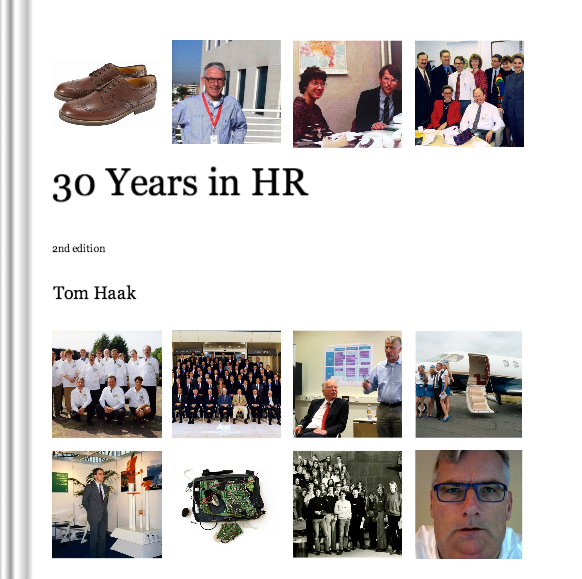 “30 Years in HR” , by Tom Haak, is now available as e-Book. The book can be downloaded in iTunes. If you want to have the book in hardcover, you can order the book at Amazon.com (from $31.25). The booklet covers 30 years, from 1982 to 2012. In this period Tom Haak worked at Philips Electronics, KPMG, Aon and ARCADIS. 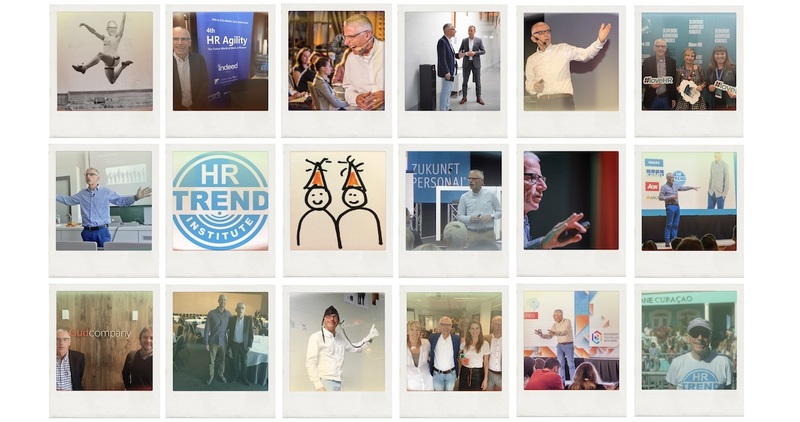 In 2012 he published a series of blog posts with memories and reflections. 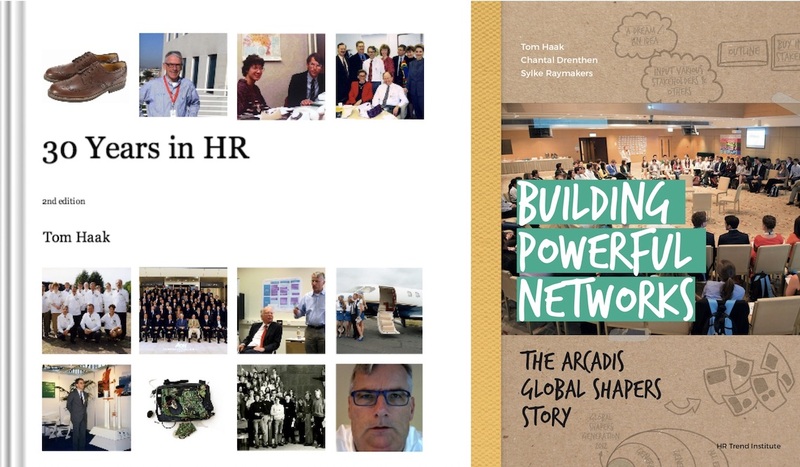 In this second edition an additional chapter is added, about his period at Director HR of ARCADIS (“10 defining moments at ARCADIS”).